Paolo Lattuada has managed to turn flowers into objects of design. 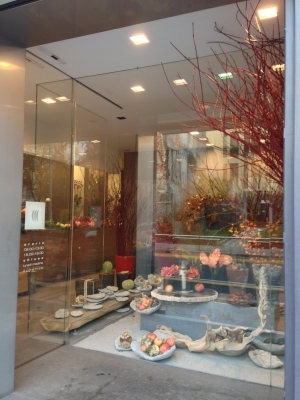 Original floral arrangements and plants exhibited in amazing containers made from wood, glass and natural stone. Paolo Lattuada has an impressive list of clients which includes big names in fashion, beauty and design. This shop is inspiring and really worth a visit, even if you don't buy anything.